Last days in this semester before having a long break! 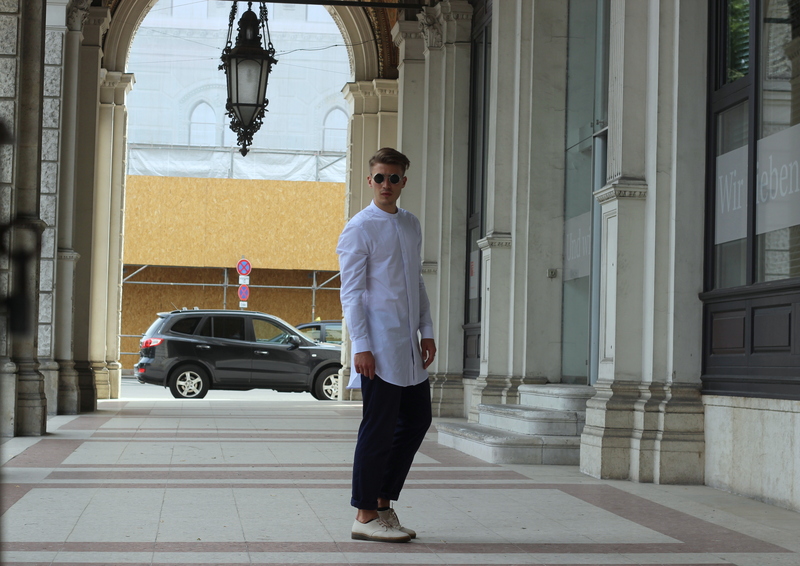 This summer I am going to visit some spots in Germany to get inspired by various streetstyles. What is more, there are already some projects in the planning which will be realised hopefully.